The alpenstock material is aviation 6061/7075 aluminum alloy, which is a kind of cold-treatment forging alloy, and is high-intensive, generally applied to aerospace industry. The lock system is a unique design to enhance the security. 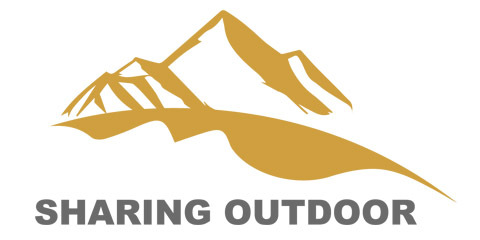 With the features of high-quality materials, easy to operate and ultra-portable, I believe that it`s definitely a necessary tool for outdoor activities like hiking, mountaineering, etc. So choose it without hesitation. Dimension: length from 90cm to 150cm. Looking for ideal 6061 Aluminum Walking Stick Manufacturer & supplier ? We have a wide selection at great prices to help you get creative. 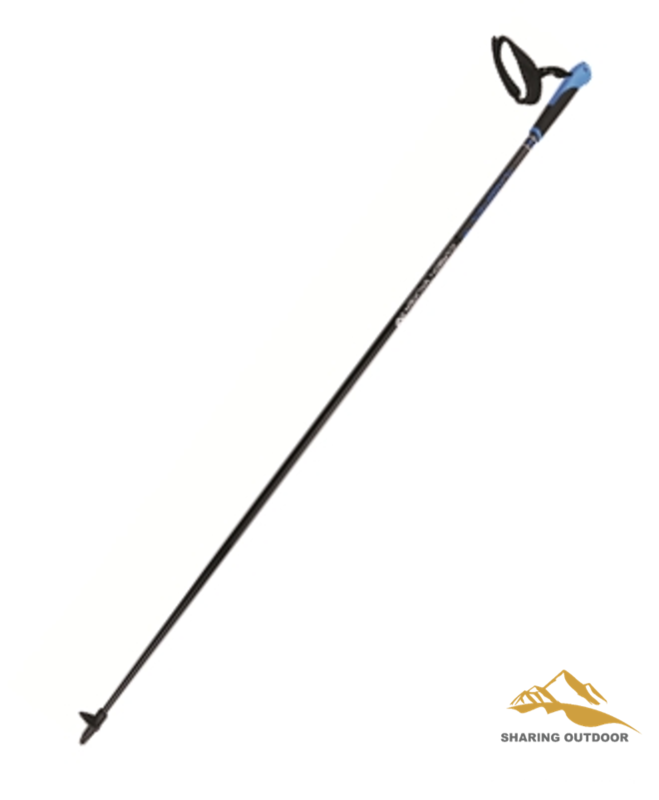 All the 6061 Aluminum Trekking Stick are quality guaranteed. 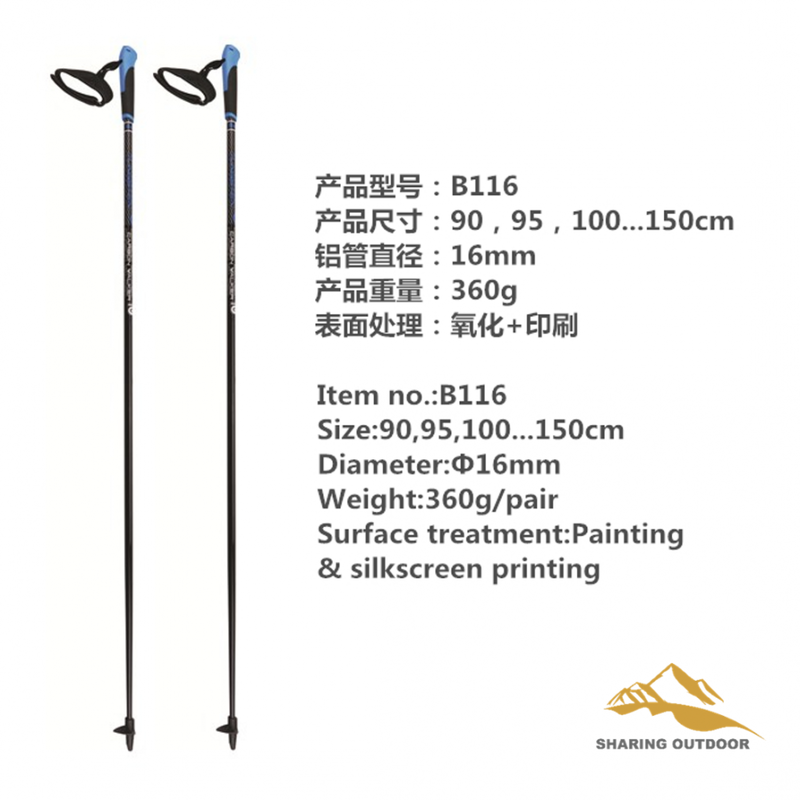 We are China Origin Factory of 6061 Aluminum Hiking Stick. If you have any question, please feel free to contact us.